The Wildlife Estates Scotland (WES) initiative aims to promote the best game and wildlife management practices, build recognition and raise standards through the introduction of an objective accreditation system. Accreditation is based on the combined score achieved for each of these sections, a qualitative assessment of management and site visits, all of which are conducted by an objective, external assessor. You can find more information about WES here: WES: The guardians of wildlife and habitat, Accreditation, Breach Policy, Non-compliance Policy. 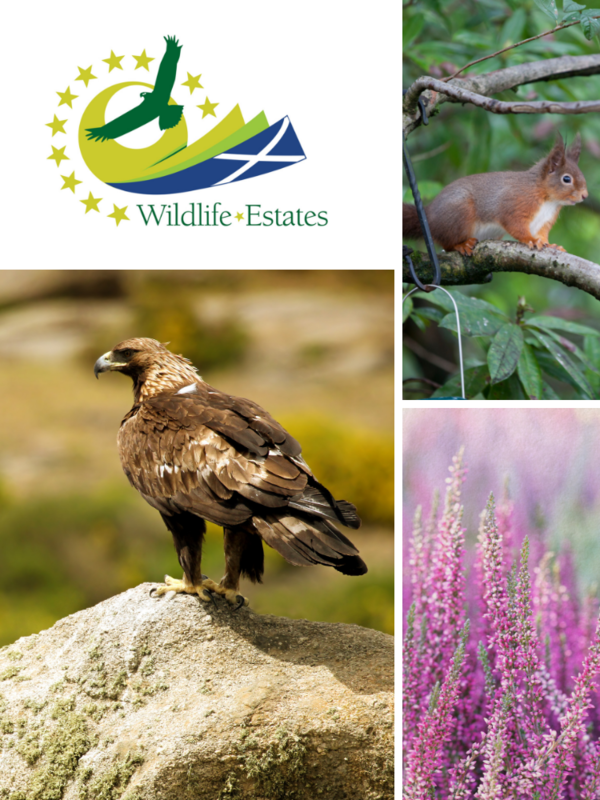 And if you want to get in touch to discuss Wildlife Estates Scotland accreditation, please contact our WES Project Officer, Caroline Pringle.